Jordan has always been focused on creating music his entire life. He has toured playing in bands and DJ gigs across the USA. 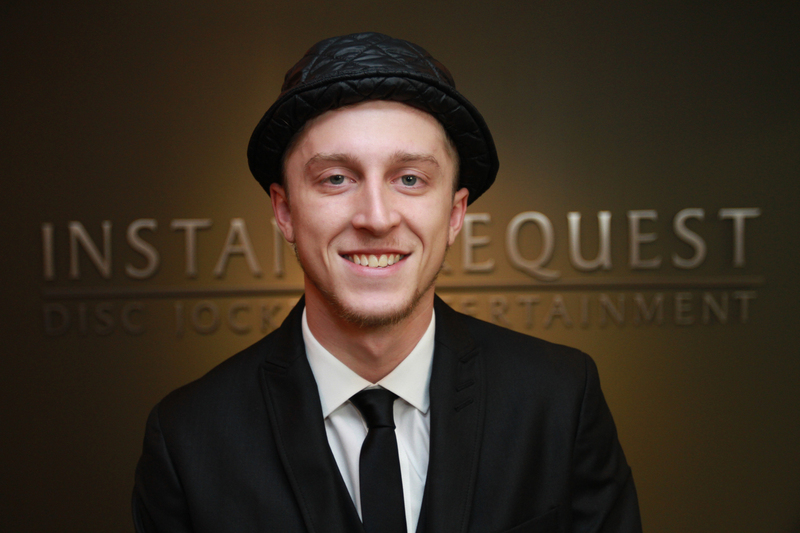 Jordan was born in MI, raised in WI, and moved to MN to attend school where he revived a degree in Audio Production & Engineering. Jordan has an extensive knowledge of audio equipment. He has been producing music for himself and other artists for years. This exposure to budding artists from multiple genres has expanded his knowledge and taste for all types of music. When not surrounded by music Jordan prefers watching films, going to concerts, and relaxing with friends and families.